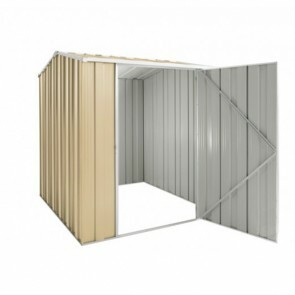 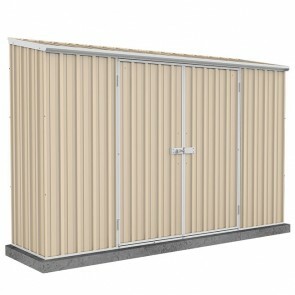 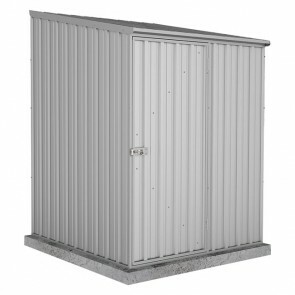 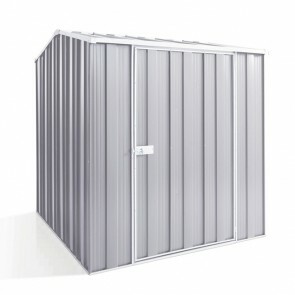 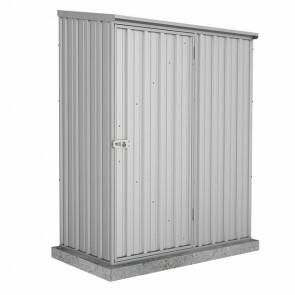 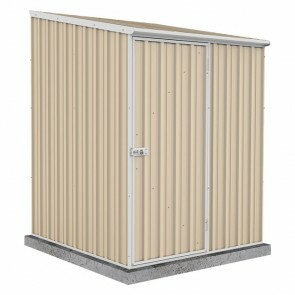 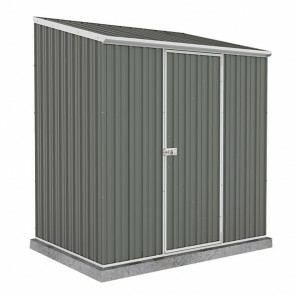 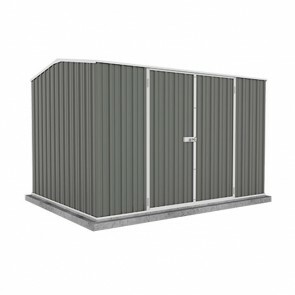 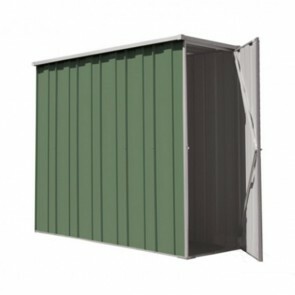 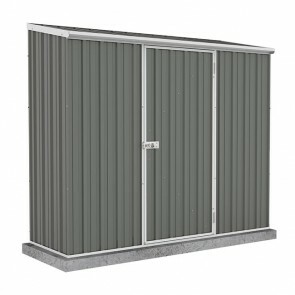 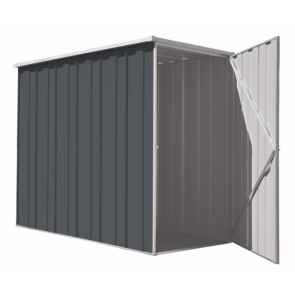 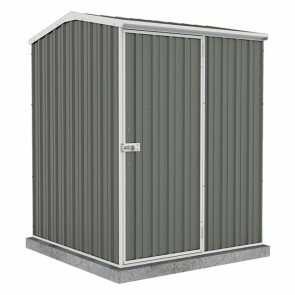 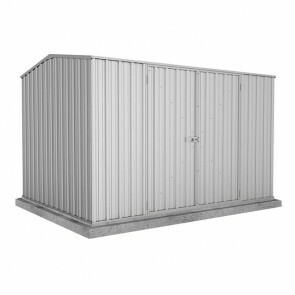 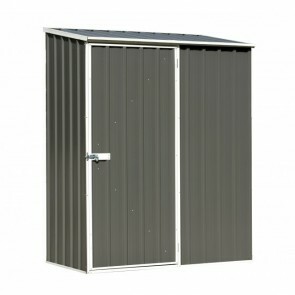 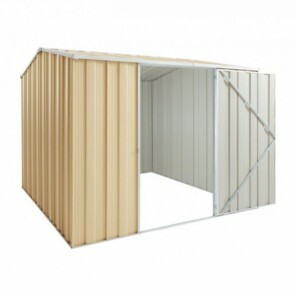 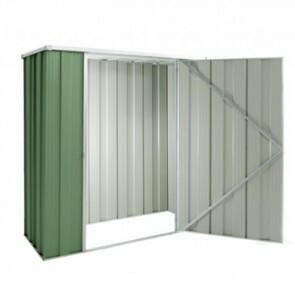 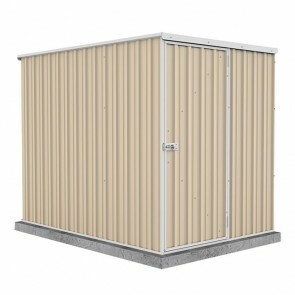 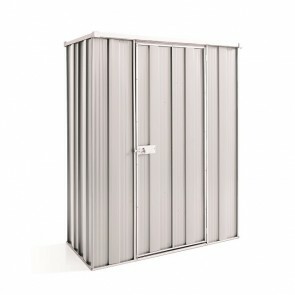 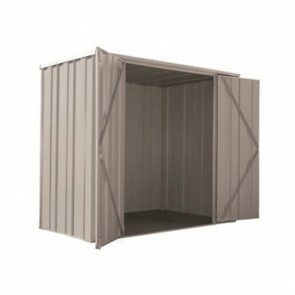 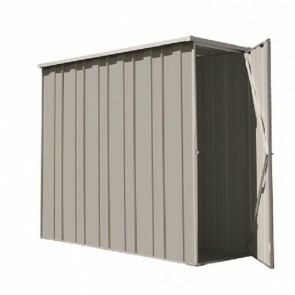 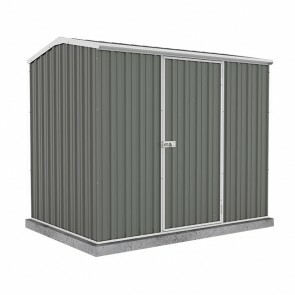 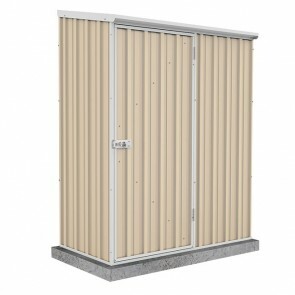 If you are in the market for cheap sheds, you will find the discounts available on ShedStore.com.au to be competitive, and down right cheap. 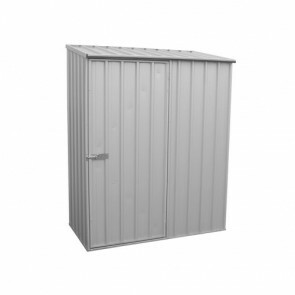 Browse below for a wide range of discount garden sheds, that are 'cheaper than chips'! While the garden sheds below may be some of the cheapest sheds in our range, they still boast quality workmanship and impressive factory warranties. 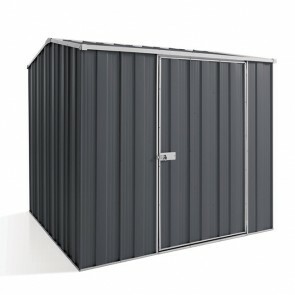 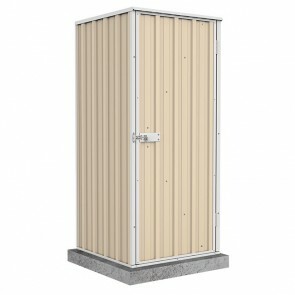 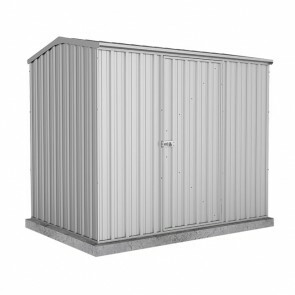 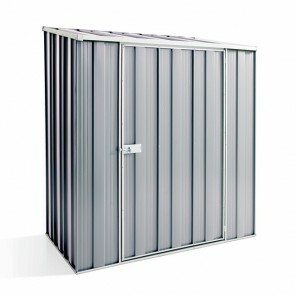 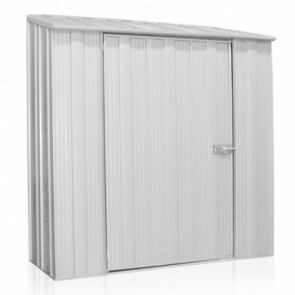 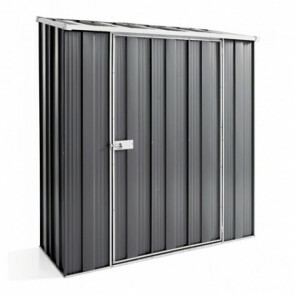 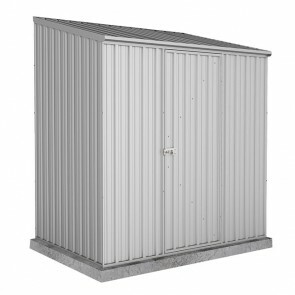 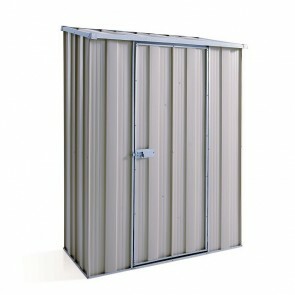 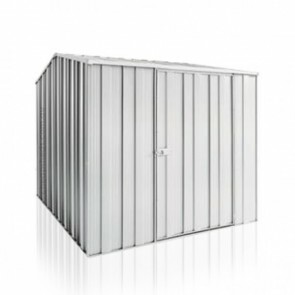 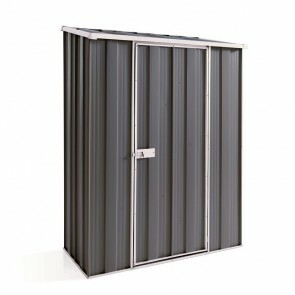 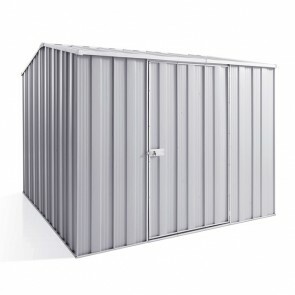 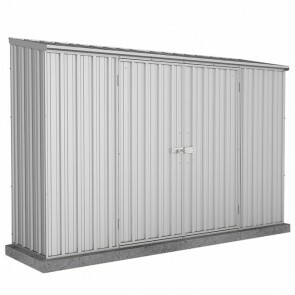 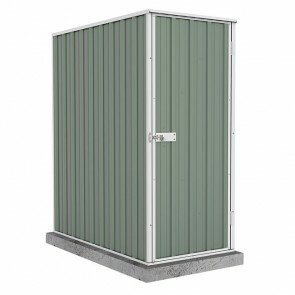 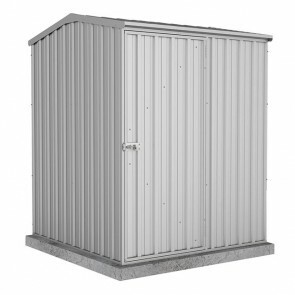 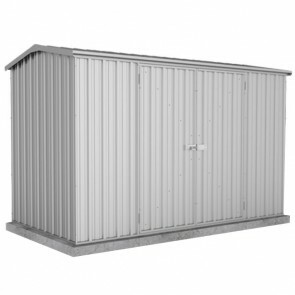 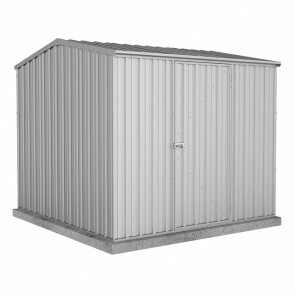 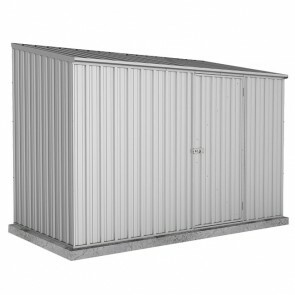 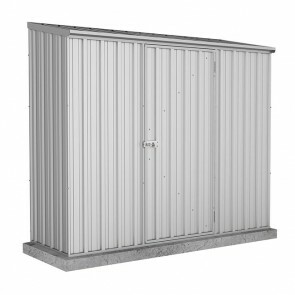 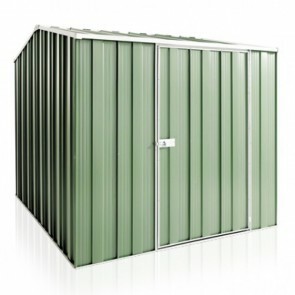 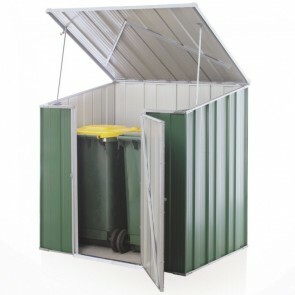 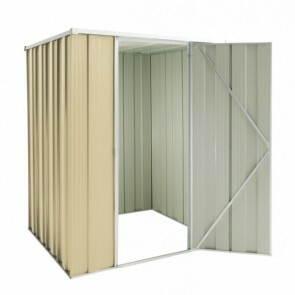 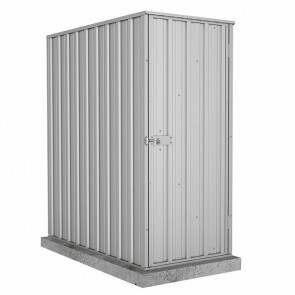 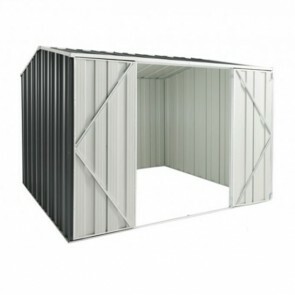 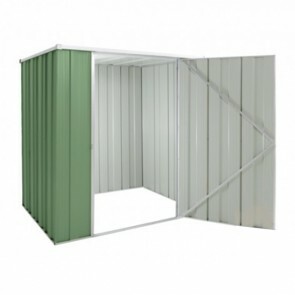 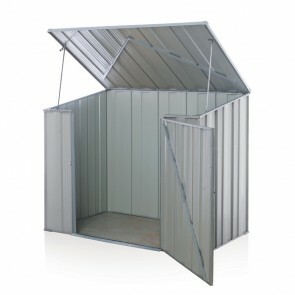 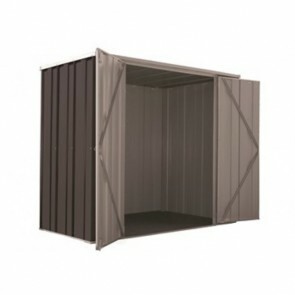 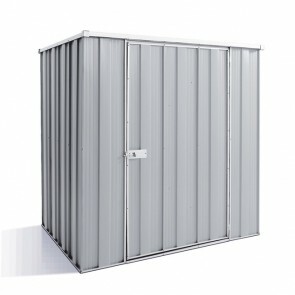 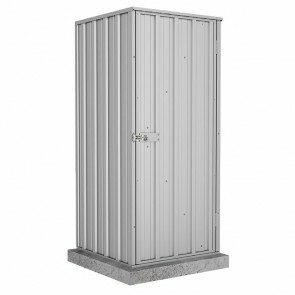 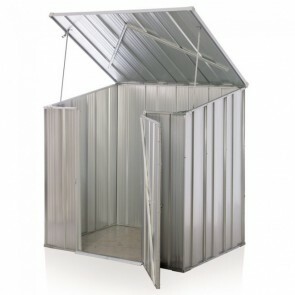 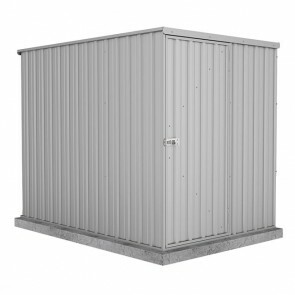 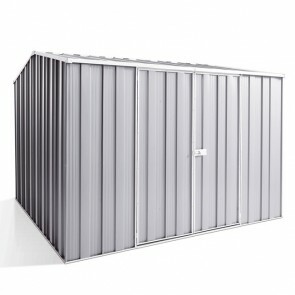 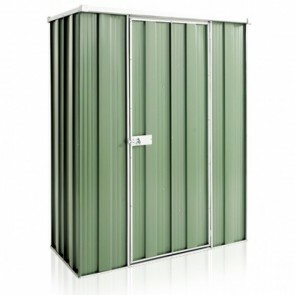 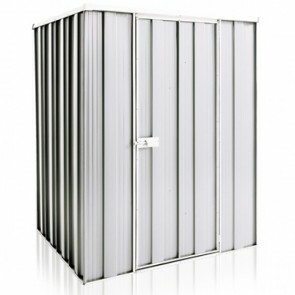 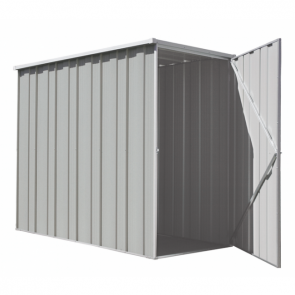 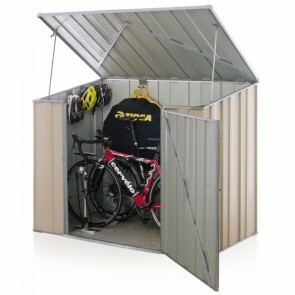 Check out the cheap garden sheds available Australia Wide below.